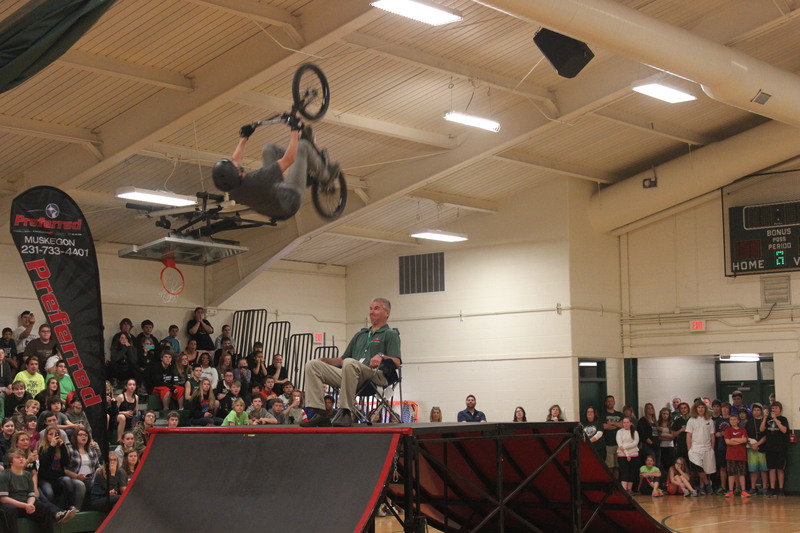 HIGH SCHOOL ASSEMBLY TOUR A SUCCESS! 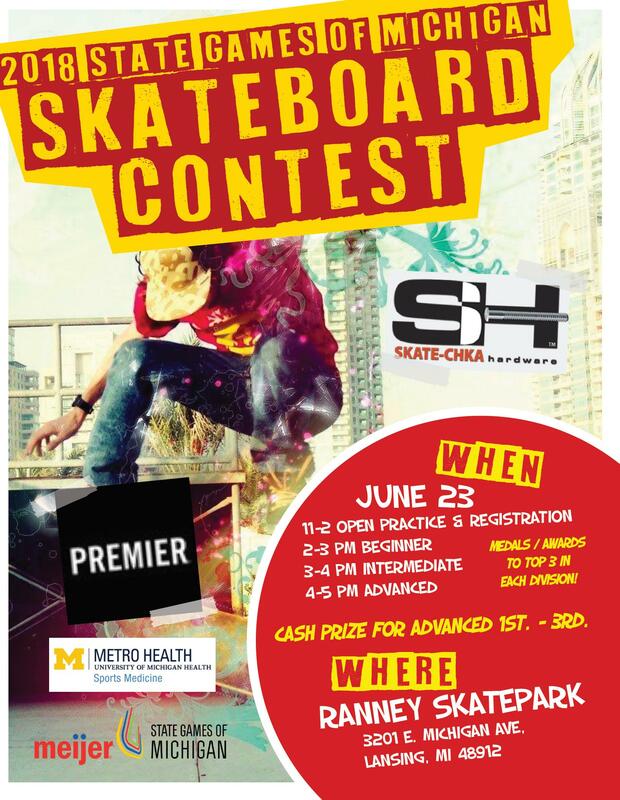 Bring Your ‘A Game’ to School, BMX assembly comes to Montgomery, MN – JUST ADDED! 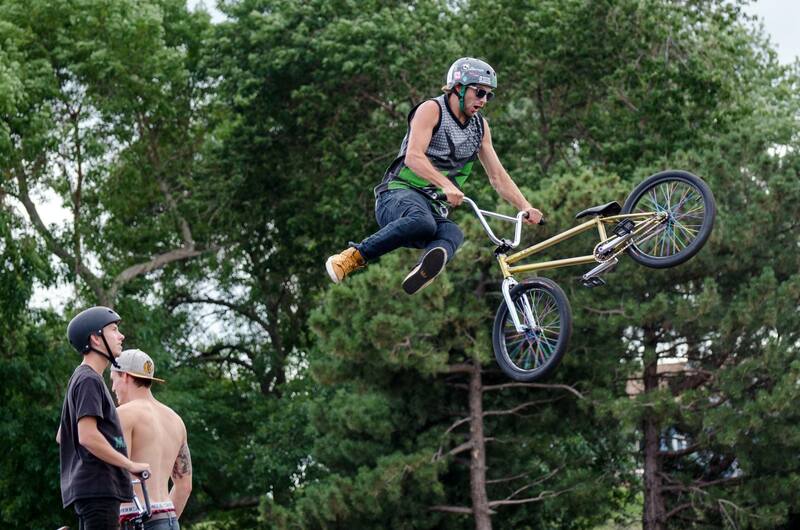 Bring Your ‘A Game’ to School, BMX assembly comes to Grand Junction – JUST ADDED! 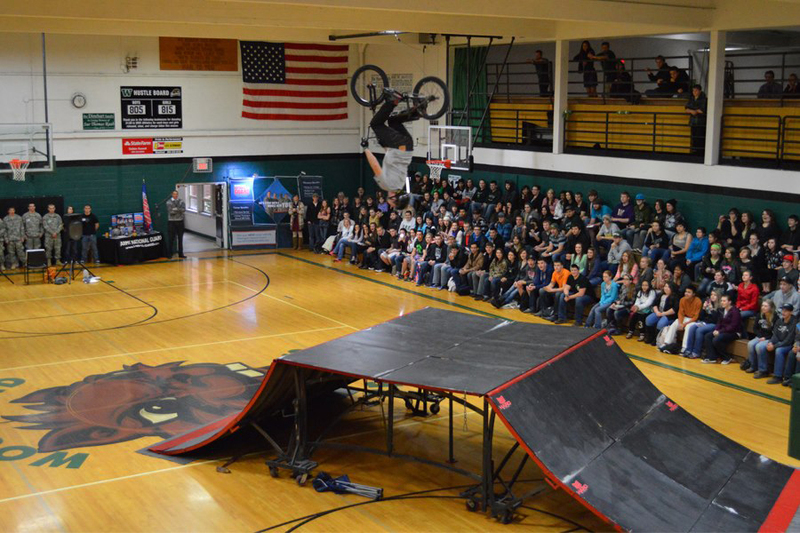 High School Assembly Tour next stop Arizona with the Phoenix Army Recruiting Battalion! 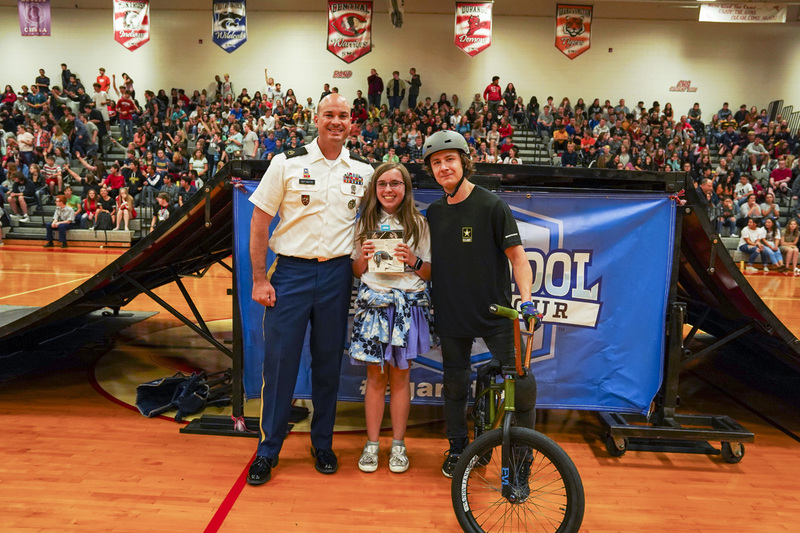 High School Assembly Tour kicks off with U.S. Army Back to School events in Colorado! High School Assembly Tour kicks off the 2018-2019 school year this September!